Kelly is the owner and founder of Burris Law, PLLC. Her energy and enthusiasm for client goals, combined with her deep experience in mechanical, materials science and electrical arts, help her clients secure hundreds of U.S. and foreign patents each year. The ultimate high-touch lawyer, Kelly crisscrosses the country dozens of times each year to meet personally with inventors, engineers and business executives. She functions as a fully integrated member of client teams, working proactively to manage portfolios and provide strategic competitive intelligence. A licensed pilot since 1985 and an aeronautical engineer in her prior career, Kelly has a natural affinity for aerospace technology, but she also works in many other sectors including automotive, semiconductors, medical, green/clean technologies, manufacturing technologies, welding and gas cutting, metallurgy, ceramic and composite materials, and consumer products. Active volunteer pilot and Board member of Angel Flight Central, a non-profit organization that provides free air transportation to medical patients in need. Pro bono intellectual property representation for the Ninety-Nines, an international organization of women pilots, and Women in Aviation, International, a nonprofit organization providing networking, education, mentoring and scholarship opportunities in the aviation and aerospace industries. In addition to representing clients at the U.S. Patent and Trademark Office (USPTO) and Patent Trial and Appeal Board (PTAB), Kelly has appeared before the European Patent Office (EPO) to defend her client’s patents. She has significant experience with design patents, and has twice testified before the U.S. Congress in opposition to proposed legislation that would significantly impact the term of those patents. 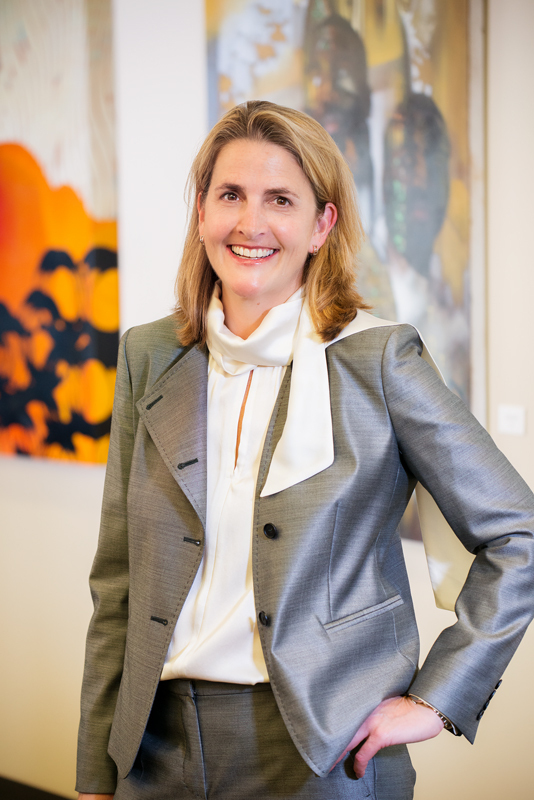 Prior to practicing law, Ms. Burris spent more than 11 years in the aerospace industry with McDonnell Douglas and Boeing, where she was an inventor and worked in the areas of advanced composite materials, structural design, production manufacturing, ballistics research, and virtual reality and CAD/CAM technology and applications.